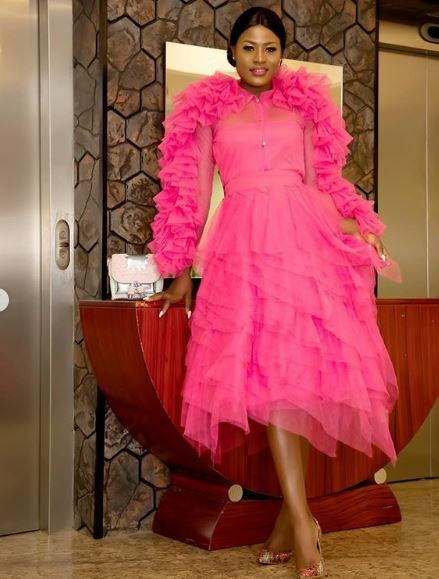 Alex Unusual’s Look to the Breast Cancer Fundraising Dinner. 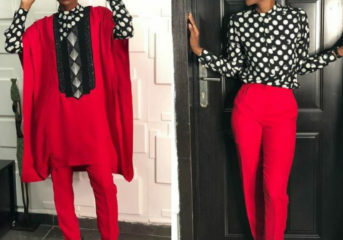 Classy Ankara Styles to Rock this Friday. 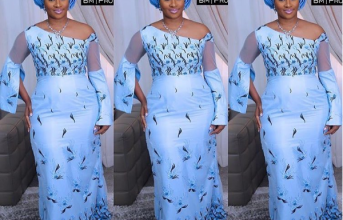 #Owambe# Asoebi Styles Inspired by Curvy Ghanaian Actress. 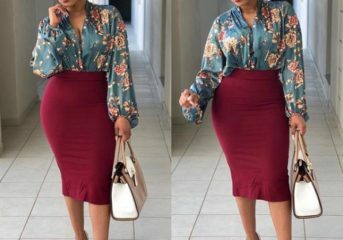 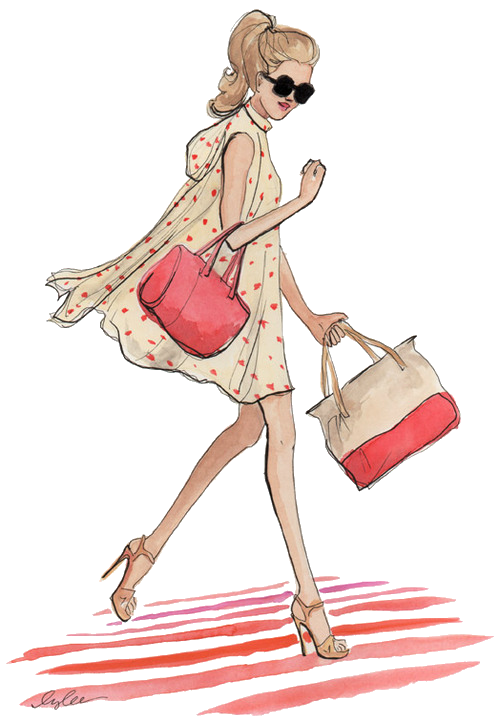 How to Wear Pencil Skirt like a Pro. 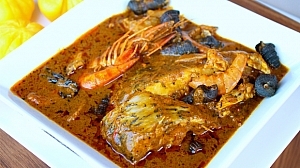 Embrace The South-South With Delicious Abak Atama Soup This Weekend.